Ranveer’s Anarkali Is Outshining Deepika’s Outfit! Why Are We Not Surprised? Deepika Padukone and Ranveer Singh just bombarded our Instagram feeds with a flood of pictures from DeepVeer ki shaadi and we can't keep calm because OMG they look so gorgeous. 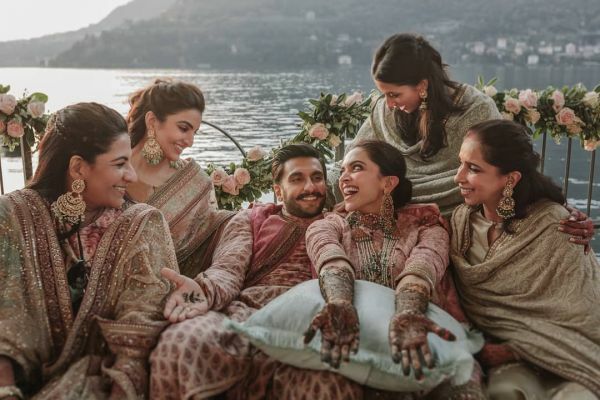 In these brand new pictures, especially the ones from their mehendi, Deepika and Ranveer look straight out of (a pink) paradise. 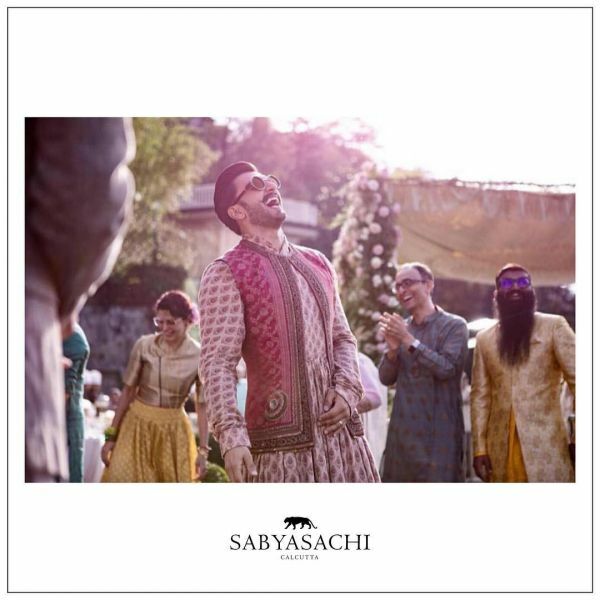 Of course, they were wearing Sabyasachi outfits and jewellery for the mehendi as well. No surprise there but it is Ranveer's outfit, more than Deepika's, that is making our hearts go tattad tattad right in our chair. Don't blame us, we warned you! Ranveer wore an anarkali kurta with flares as wide as our dropped jaws and we see where Ranveer's personality gets its boldness from. After all, your style and fashion sense say a lot about your personality. In Ranveer's case, it is clear that the man is not afraid to be distinct in his style. This is how he shut up all the trollers mocking him for wearing a lehenga - by wearing a statement-making printed anarkali kurta, on his own mehendi. If it is possible, we love him even more now. 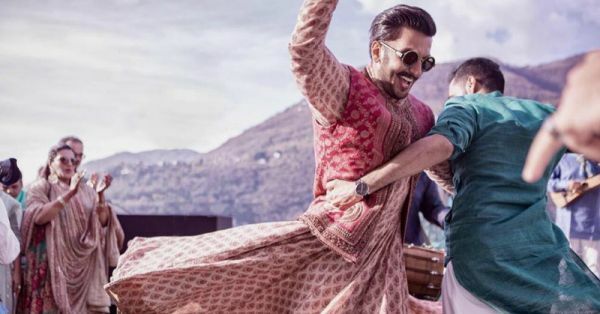 This picture of Ranveer dancing is giving us a strong Khalibali feel and let's just say, khalibali ho gaya hai dil indeed. 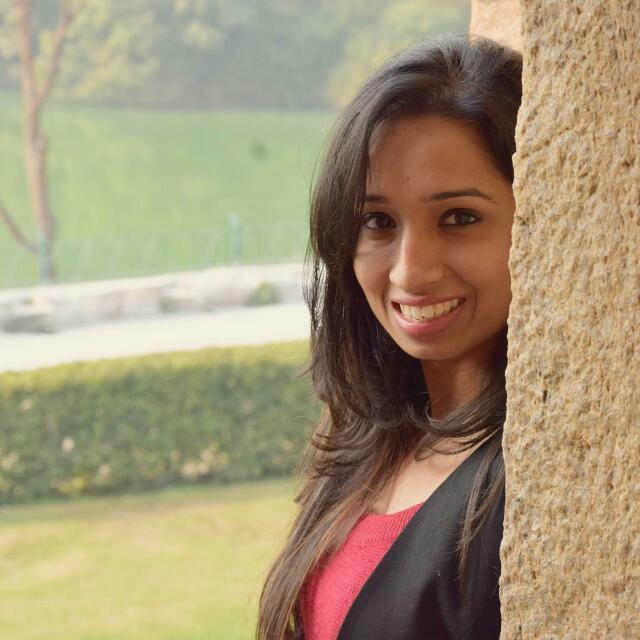 The kurta had a paisley design, considered to be a feminine pattern. As always, Ranveer made it look dapper with his own unique style. He completed the look with a maroon ethnic jacket and black round sunglasses with a gold rim. He never leaves an opportunity to break fashion rules for men. Why should his wedding be any different? Once again, the couple was winning at twinning in their pink and maroon Sabya outfits, setting all kinds of goals for us. While Deepika shared all of Ranveer's pictures, Ranveer shared Deepika's. Ugh, can you not? We wonder what Ranveer will wear tomorrow on their first wedding reception in Bengaluru. But we are sure it will be something very Ranveer.